Picture from TommyV : Diamond hill from Connemara Natioal Park car park. 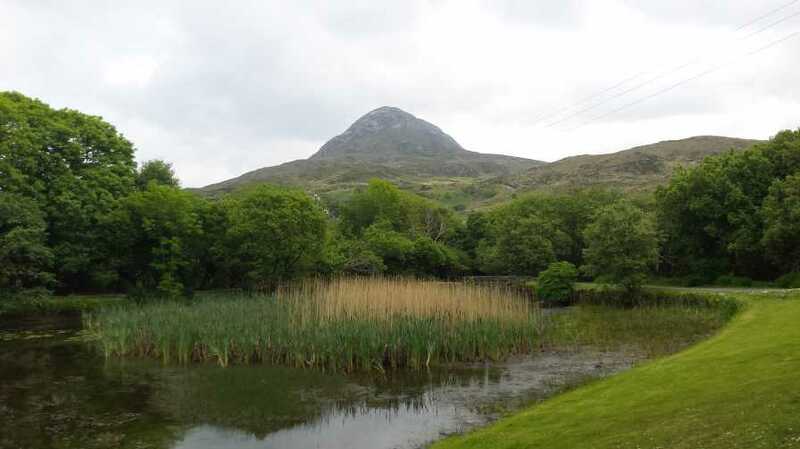 Picture: Diamond hill from Connemara Natioal Park car park. A good introduction to hiking.